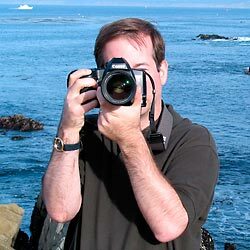 My name is Jeff Shanberg and I am a photographer specializing in pictures of Prague and the Czech Republic. I started taking photos at the age of eight and took my first photography class when I was 12. In the 1990s, I spent four years living in Prague and traveling around the Czech Republic and Europe. After spending several years in the San Francisco Bay Area, I am now back in Prague and continue to grow my portfolio of photos of this magnificent city and other towns and locations in the Czech Republic. 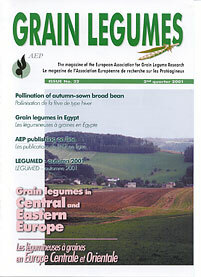 One of my photographs of the Czech countryside was published on the cover of the European agricultural magazine Grain Legumes.